Bringing students, parents, residents, businesses, labor groups, government, and non profit organizations together to discuss climate change issues. Come join us to hear about the actions Newburyport is taking to address climate change. Find out more about how we can all reduce our environmental impact. Learn about many practical energy saving solutions available, right now. 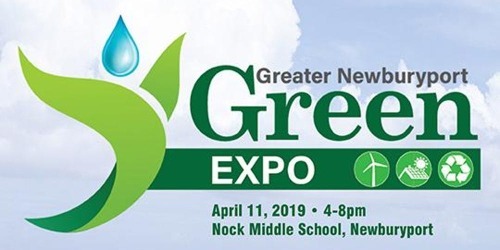 The event will bring together exhibitors and sponsors from industries that cover solar installation, home energy performance, weatherization, local farming, energy-efficient windows, green roofs, green architecture and composting services. Don’t miss exhibit by Apex Green Roofs.